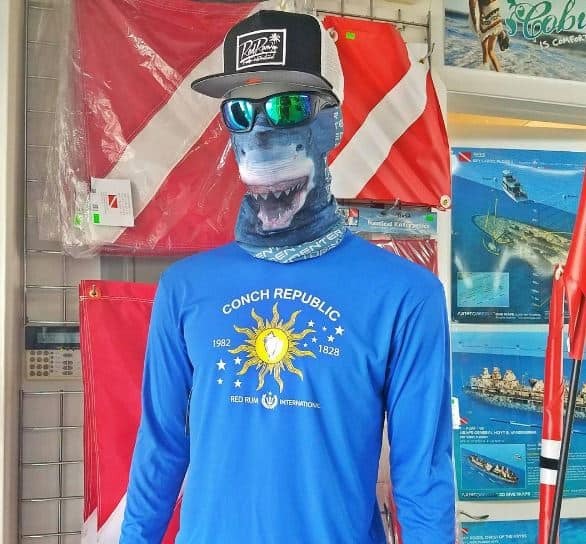 St. Pete Beach’s only Full-Service Dive Shop offering SCUBA certifications, dive and spearfishing charters, air-refills, tank “rolling” and more has just re-stocked their apparel selection including their Red Rum International Performance Gear. 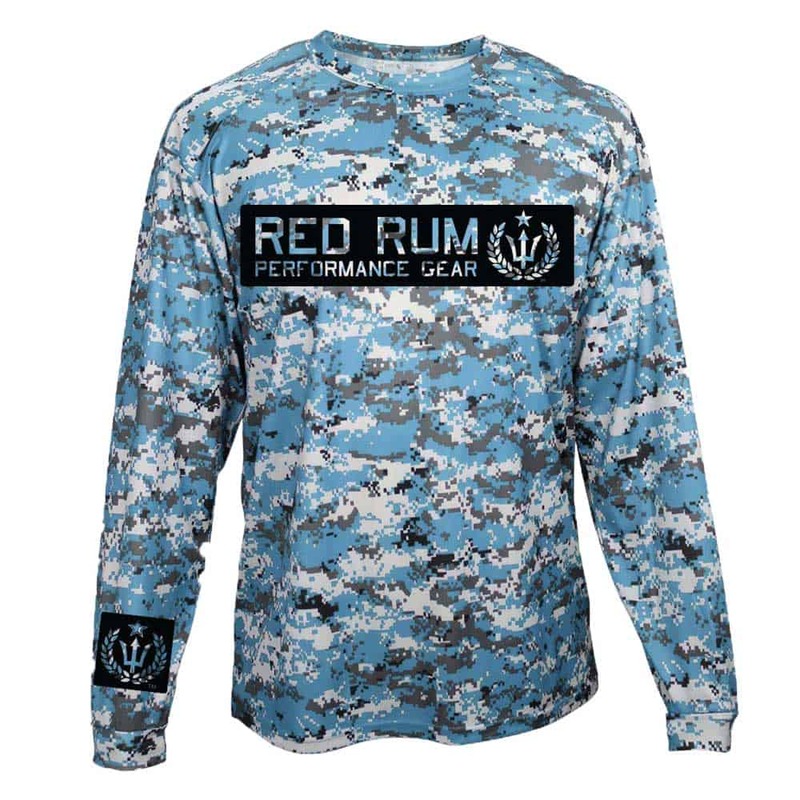 Re stocked items include Red Rum’s famous Digital Camo Performance Shirts and Ruler Sleeve Lobster Shirts. 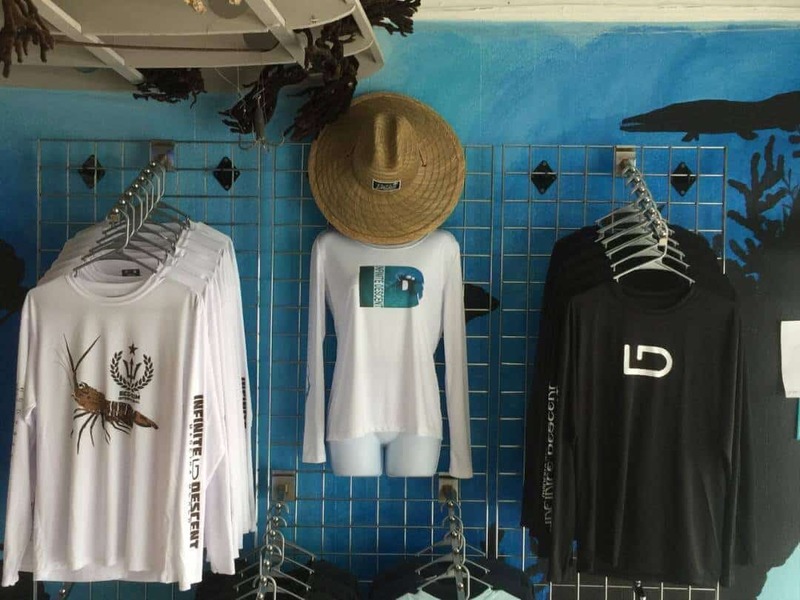 Infinite Descent Dive Shop located conveniently on Madeira Beach is a new style of dive shop that offers up something traditional dive shops don’t. Their fun and friendly personnel are always more than willing to serve you and offer some advice. Be sure to stop by the shop and check them out! 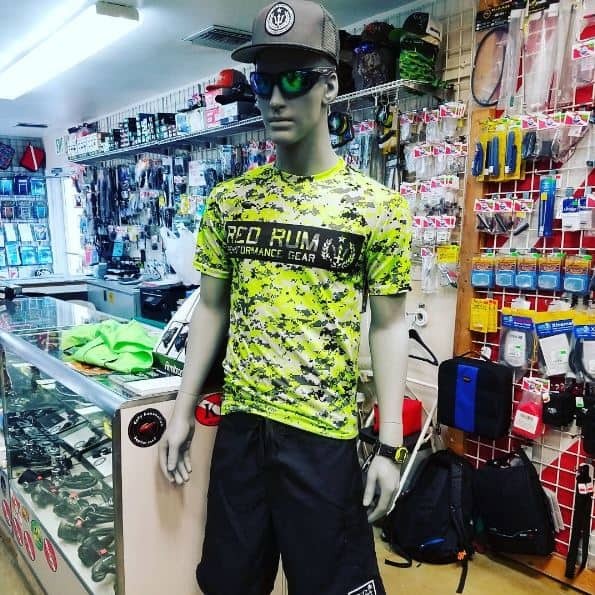 Red Rum International Performance Gear is now available exclusively at Infinite Descent Dive Shop in Madeira Beach, FL. 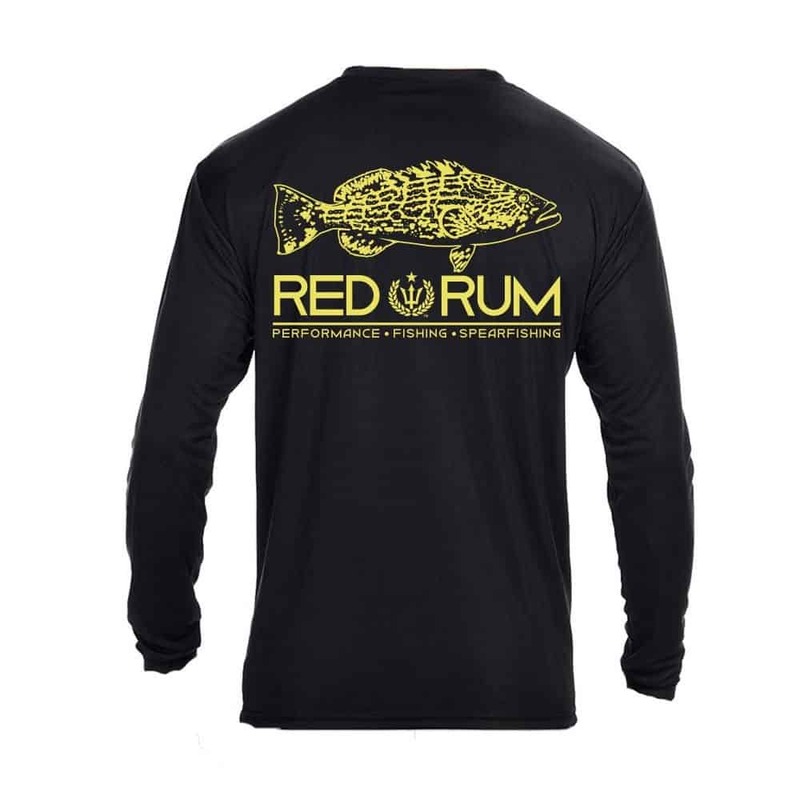 They are carrying The Red Rum 100% Straw “Pura Vida” Sun Hats, Red Rum Performance Lobster Shirts & Ladies Crops and the Official Red Rum Ruler Sleeve™ Spearfishing Performance Shirts. 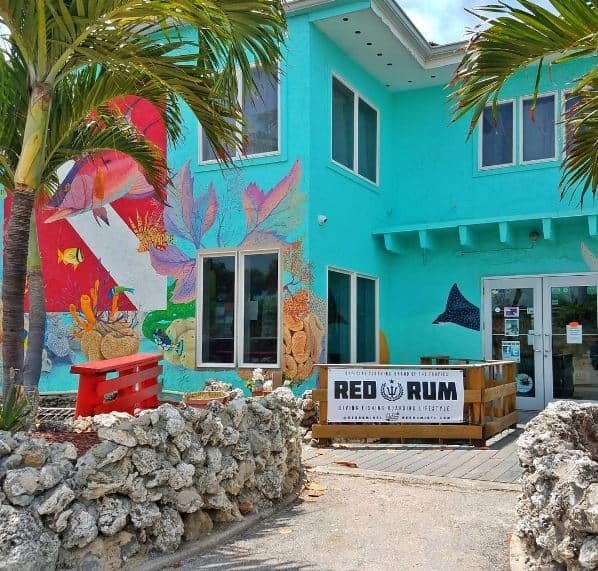 For more info about Red Rum International please visit redrumintl.com. 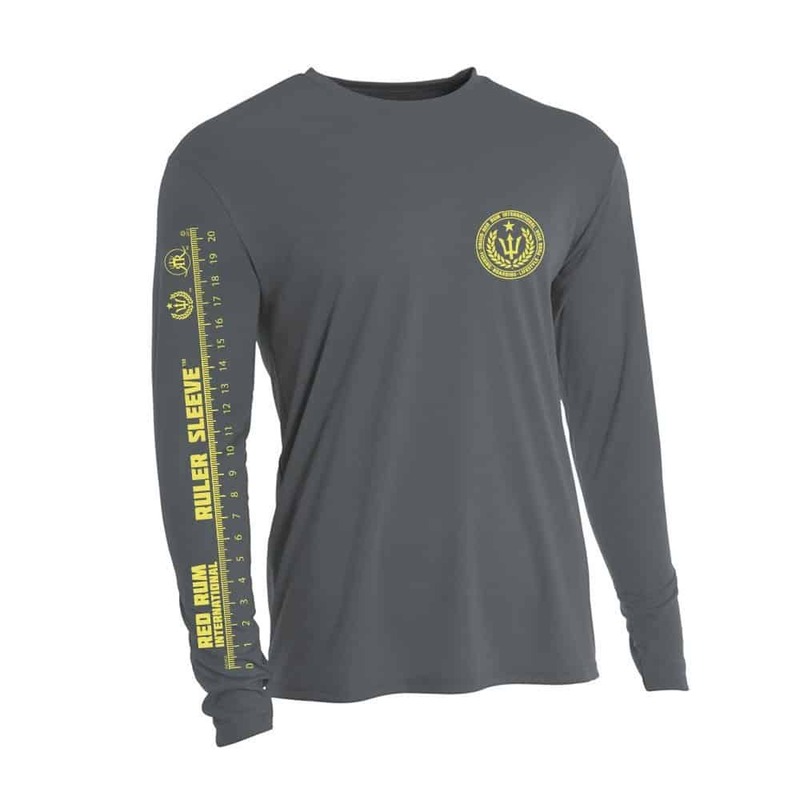 Infinite Descent Dive Shop was founded by former U.S. Navy Master Diver Nate Fosness & former U.S. Army and Current Commercially licensed Capt. 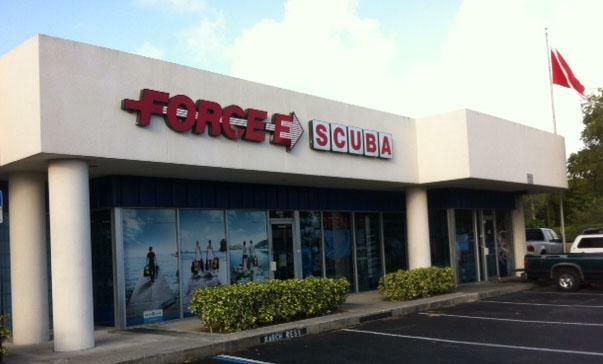 Will Veneziano; both Certified SCUBA Instructors. If you are interested in learning more about SCUBA Instructions & Certifications, Infinite Descent or Diving in-general please visit their website Here. Be sure to checkout their grand opening on January 31 at the Shop. 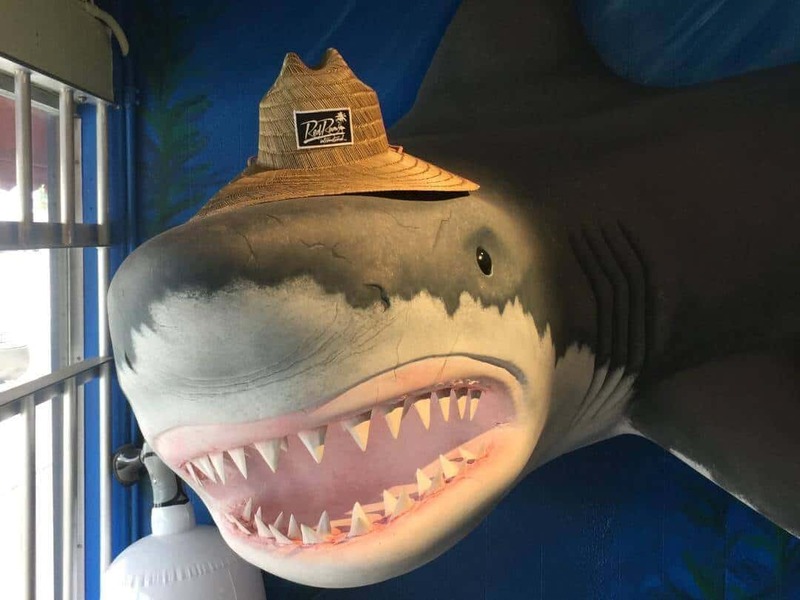 There will be Live Music, Drinks and all the Dive Conversation you can handle! Hope to see you there! Details Below.